Are you looking around for the most effective hair loss treatments available out there? Then, one of the first questions you’ll likely have will be about the effectiveness of the.. 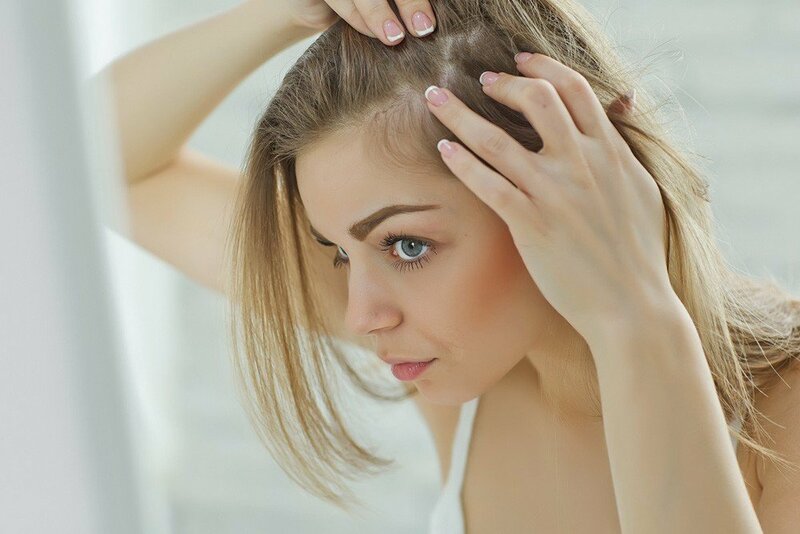 The problem with hair loss is actually more common than you think. And, the industry that is working hard to find solutions to the problem is even bigger. According to.. Hair restoration and hair transplantation are two sciences that help you by replacing or reversing hair loss using various modalities. 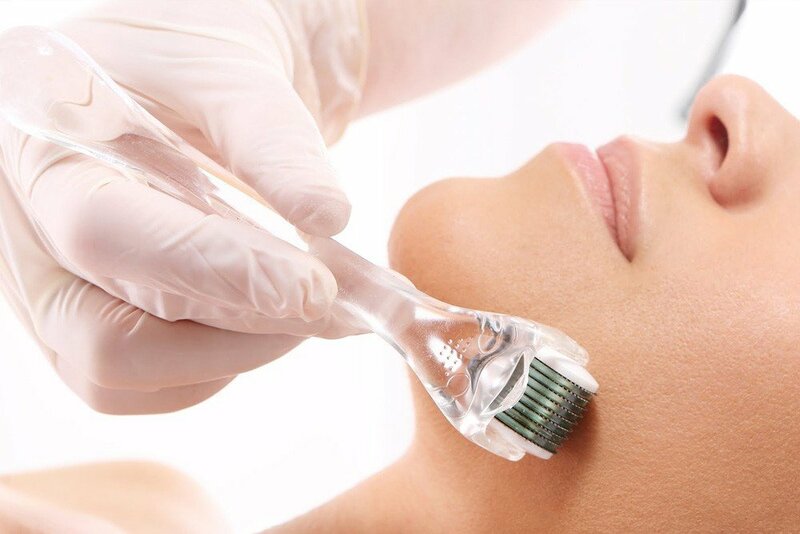 These techniques may be surgical, non-surgical, or minimally-invasive. Should you.. 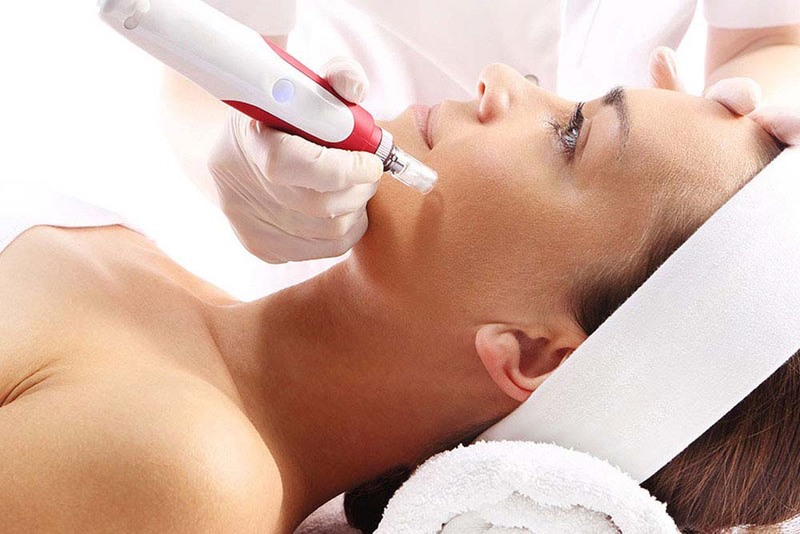 In recent times, microneedling is fast gaining popularity and widespread interest for many reasons. 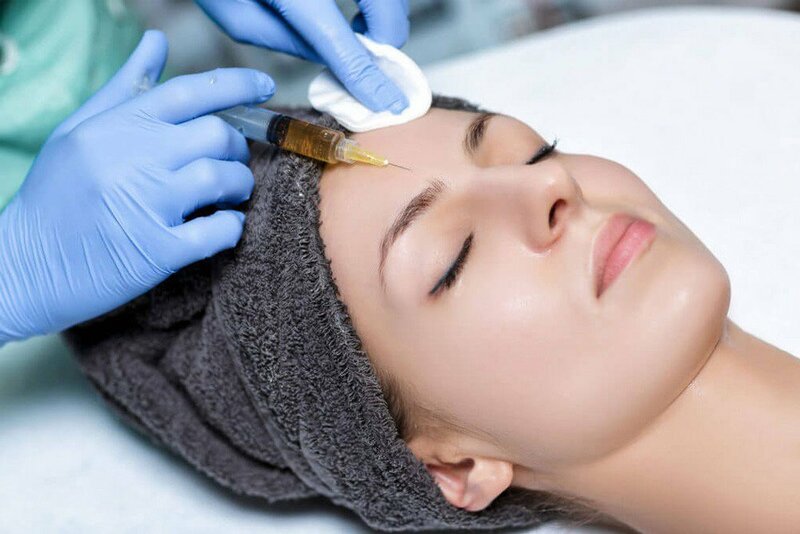 This skin rejuvenation technique is minimally-invasive..
Beauty treatments are notorious for being painful. 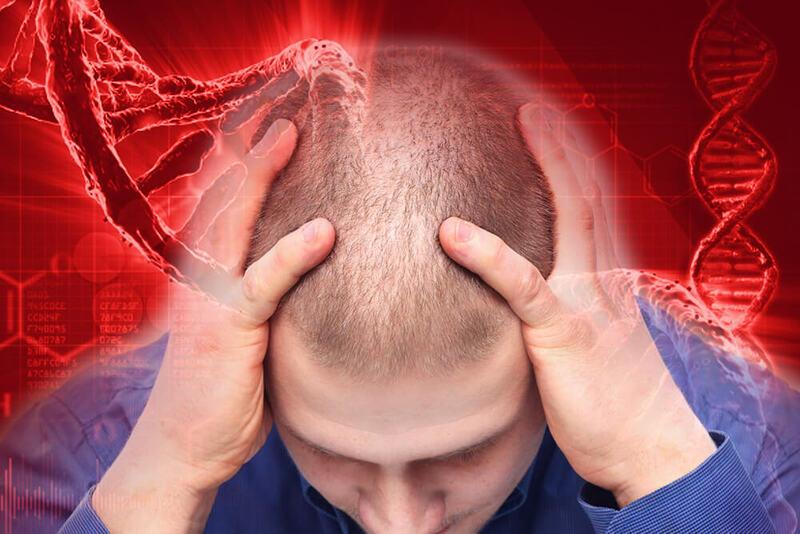 And, most Americans accept that if they want to get quick and effective..
Have you been exploring the newest solutions for hair loss available today including PRP therapy? 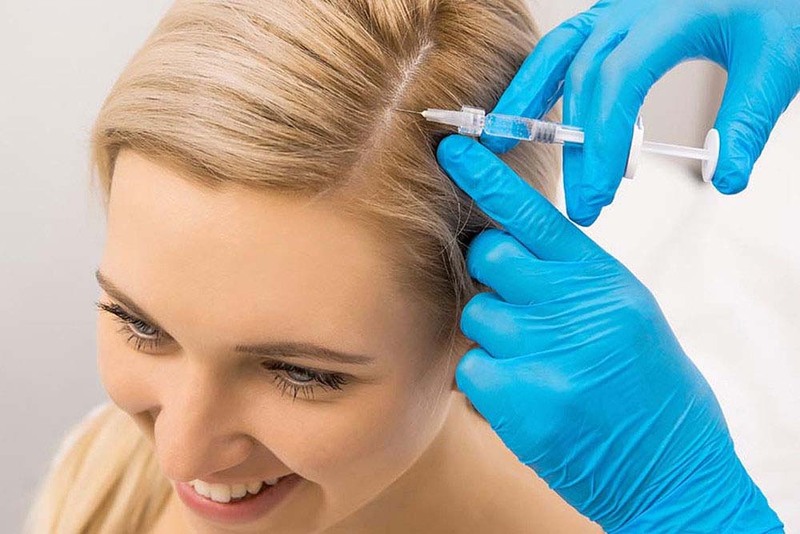 Are you wondering how many PRP treatments are needed for hair growth? Statistic Brain reports that..
How Long Does PRP Last? 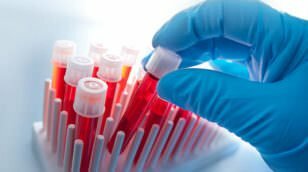 As with any other treatment for your medical or aesthetic issues, one of the first questions you’ll likely have is – How long does PRP last? When you discuss PRP..
PRP hair growth is a natural hair restoration solution for baldness (or alopecia). A small amount of blood is extracted with a fine needle from the individual undergoing therapy. Centrifugation.. 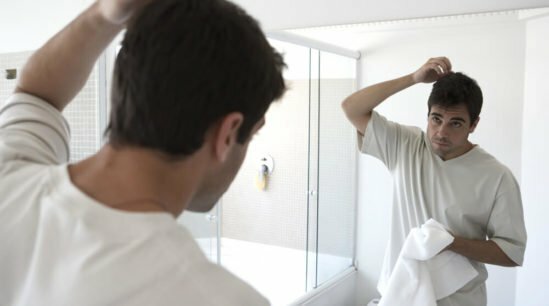 Given the stress, genetic predisposition and harsh chemical treatment, hair thinning and hair loss have become almost ubiquitous around the world, explaining the increasing appetite for new hair restoration techniques..
Platelet Rich Plasma (PRP) therapy is one of the best solutions for hair loss available today. It can not only reduce the number of hairs you lose each day but..